Are there LPs who provide pro bono ENERGY STAR certification? Can the LP sign as the Signatory? How do I add my LP into my application for certification? How do I keep my contact information up-to-date on the LP Finder tool? How do I locate an LP? How does the LP Finder work? How much does it cost for an LP to review an application? If we have an LP on staff can they perform the site visit and sign the application? My LP's stamp is not showing up on my scanned application. What is the role of the LP? Is there an LP checklist? You can search for Licensed Professionals (LPs) using our LP Finder. Applications for ENERGY STAR certification must have the facility's energy consumption verified by a Professional Engineer or Registered Architect ("Licensed Professionals" or LPs). The LP also needs to sign and stamp your application. Both the PE or RA should have working knowledge of commercial building systems, ASHRAE Standard 55, ASHRAE Standard 62.1, and the IESNA Lighting Handbook. 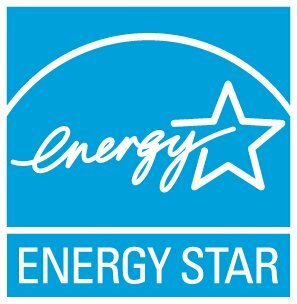 What are the requirements to get an ENERGY STAR score?